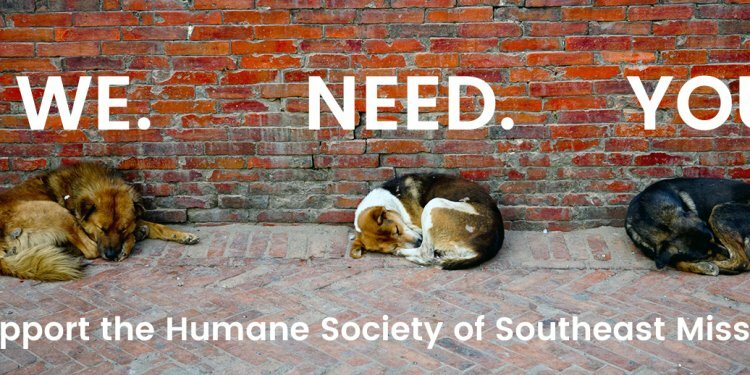 Animal Humane Society accepts any animal, for any reason at our five metro locations. Every animal who comes to AHS is evaluated for placement. Animals who are friendly and would do well in a home are made available for adoption. See the stray animals currently in our care. A stray cat who is healthy and friendly likely belongs to someone in your neighborhood. Cats have a far better chance of reuniting with their owner when they are not removed from the area in which they’re found. Less than 5% of stray cats who are brought into shelters are reclaimed by their owner. For this reason, we encourage you to leave healthy and friendly cats where you discovered them. If no report is found and you wish to bring a stray to AHS, call our Pet Helpline at 952-HELP-PET (952-435-7738). Our representatives will explain the process, fees and schedule a date and time for you to bring in the animal. When you arrive, we’ll scan the animal for a microchip, gather information about him/her and its circumstances, and give the animal an initial evaluation for placement. Stray animals are held for the state-mandated five days to provide its owner time to locate it. If an owner does not come forward and the animal is a candidate for placement, the animal will become available for adoption or placed in adoption preparation programs.